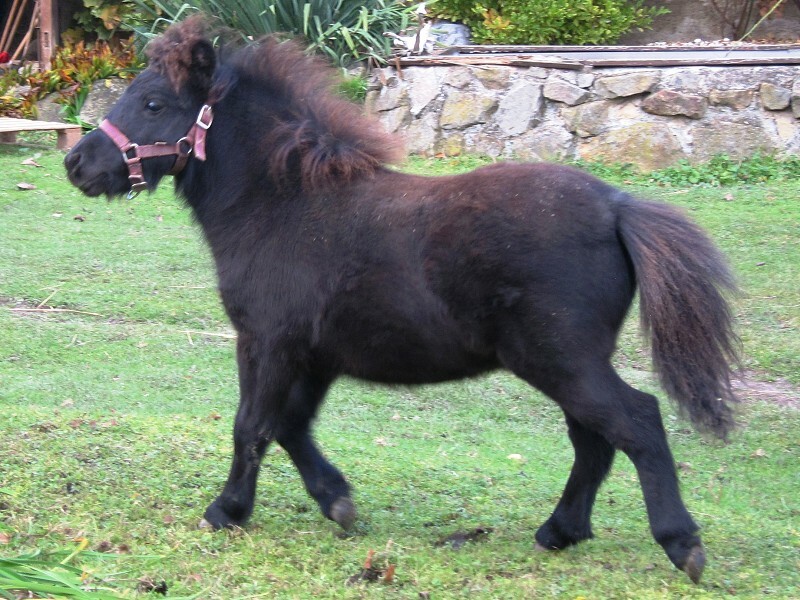 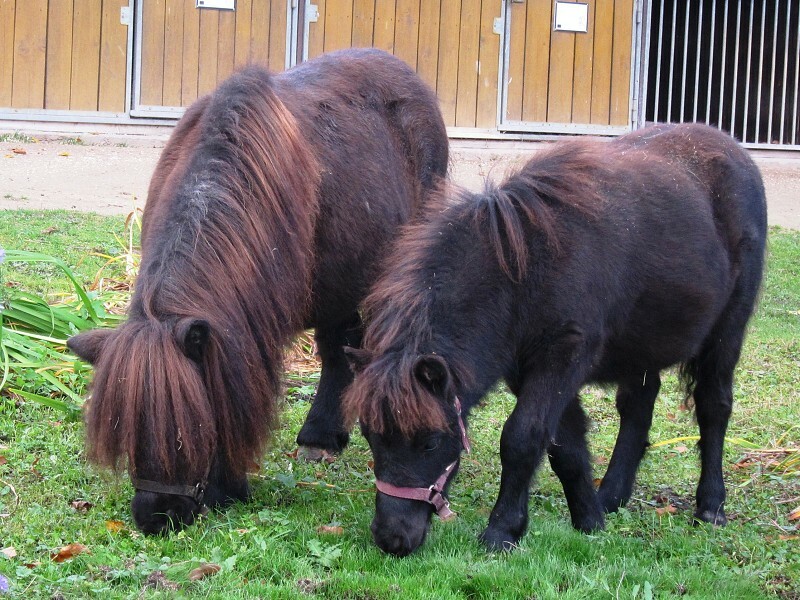 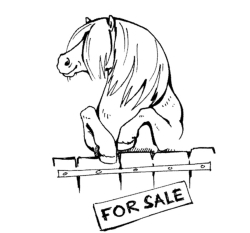 Currently we don't have any ponies for sale. Fixed price is 12.000 Kč. 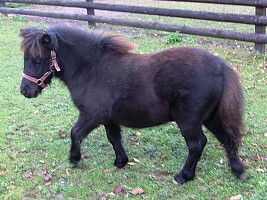 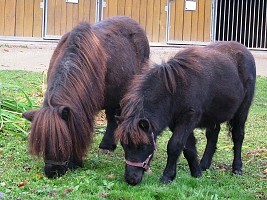 The colt is properly dewormed and vaccinated and has regularly hooves done. He is fully registered in the UK and is a full brother to Czech champion Gádžo Permonik.